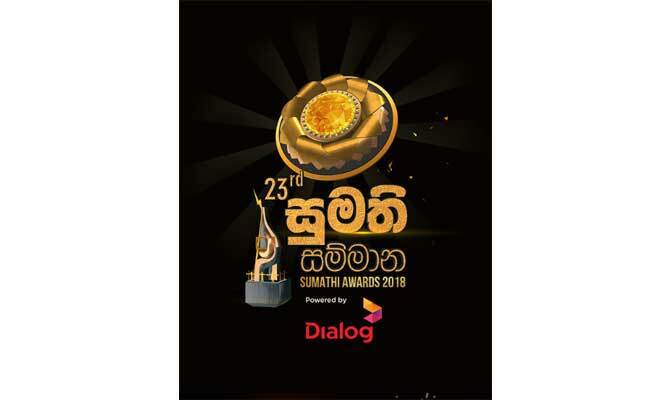 The 23rd Sumathi Awards is currently being held in Nelum Pokuna Mahinda Rajapaksa Theatre and Derana managed to take home many prominent awards at it. Ada Derana won the award for Best Television Current Affairs news reporting for 2018. The title was awarded for the coverage of the landslides in Pahiyangala. Kelum Srimal received the Best TV Presenter award for the ‘Ma Nowana Mama’ program on TV Derana. However, the award received by the program’s producer Chinthaka Gamlath in place of the presenter. Raveen Kanishka was awarded the title Most Popular Actor for his role in the teledrama ‘Deweni Inima’ telecast in TV Derana. The award for the Best Children’s Television Program went to ‘Tin Tin Mama’ program of TV Derana. Derana ‘Ukussa’ program took home the Best Investigative news reporting title for their revelations of the death of ‘Dala Puttuwa’. Organized by the Sumathi Group of Companies, Sumathi Awards is Sri Lanka’s leading award ceremony that recognizes the best achievements in the Television industry. Two persons received the U. W. Sumathipala lifetime Achievement Award this year. One of the awardees was veteran actor Tisssa Wijesurendra for his 46 years of service to the cinema with over 65 prominent roles in the cinema history. The other was awarded to senior actress Geetha Kumarasinghe for her various roles in the Sinhala cinema in over 4 decades. Having commenced in 1995, Sumathi Awards 23rd installment was held extravagantly with attendees from many fields including nominees.